LETTERS TO THE EDITOR NEEDED NOW! 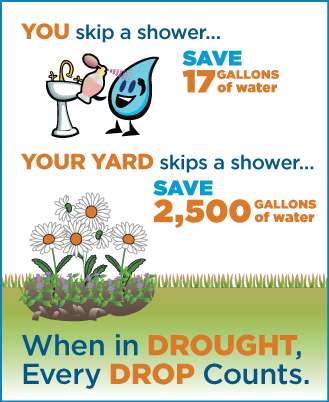 During this drought summer, our community water use is high. 500,000 people and our Spokane River depend on our Aquifer for water. When we pump our Aquifer, we rob the River. We must conserve water to help our struggling River. The source of our water for 500,000 people living in the Spokane-Coeur d’Alene basin use (and waste) water is the aquifer flowing under our communities. Water from streams and lakes including Lake Pend Oreille, Liberty Lake, and Newman Lake goes underground and re-emerges along the banks of the Spokane River and Little Spokane River – providing water essential for the fish, wildlife, and people who depend on, and love the river. As we pump the aquifer to satisfy our daily use of water, we reduce the recharge flow back into the Spokane River. The Spokane River and its fish and wildlife are the losers in this competition for water. To help our Spokane River, all of us must make an effort to cut back on our daily water use. Action by each of us is essential: we all have a handle on the faucet. Please write a Letter to the Editor. (3) 500,000 people depend on the aquifer as our sole source of drinking water. The water we pump from the aquifer is water that doesn’t recharge the river. (4) with the heat, water use is high. Spokane River flows are low. 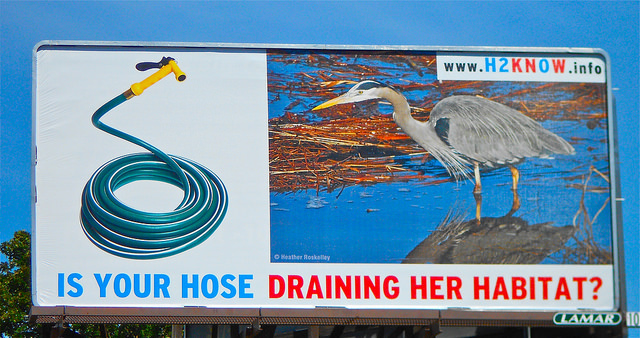 (6) The City of Spokane and H2KNOW have teamed up to encourage residents to reduce water consumption by 10-20%. (7) encourage people to go to: www.H2KNOW.info to find out more about the campaign to conserve water to help the Spokane River.